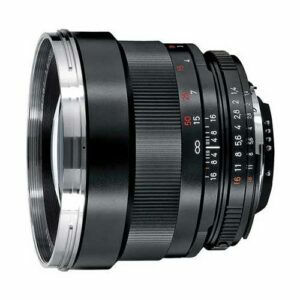 Lens Description: The Zeiss Planar T* 85mm f/1.4 is a short telephoto lens which has a classic portrait focal length and performs exceptionally well at medium to longer distances. 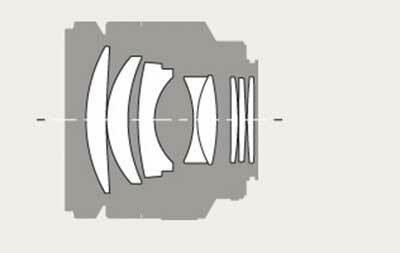 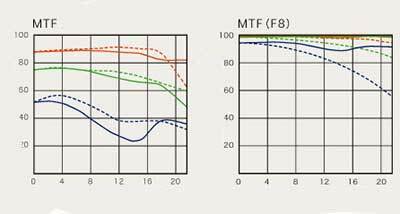 With a 6-element lens in 5 groups and the Zeiss T* lens coating, you can expect distortion-free performance, which only improves as the lens is stopped down. The f/1.4 aperture is very useful for shooting in low light, creatively controlling depth of field, and its nearly circular diaphragm helps create a pleasing look in your photo\'s out-of-focus areas.